We'll be collaborating this year with Calliope Productions and will perform at their lovely theatre in Boylston on June 7, 8 and 9. Tickets available now on our ticket page. GWO presents our 16th Annual Summer Concert Series - always an audience favorite! July 31- Gilbert & Sullivan & More! This multi-media introduction to opera includes an engaging talk about the nuts and bolts of this beautiful art form, and live examples. Perfect for a library series or community center, our artists and lecturer unpack the mysteries and highlight the joys of opera in an informative and fun presentation! Greater Worcester Opera is pleased to offer an original production for elementary age students. Diamonds and Toads is based on the French fairy tale by Perrault and tells the tale of two sisters, and how by way of a Fairy they learn the value of kind speech, and empathy. This tale has a valuable lesson, and is also an excellent introduction to the music of Mozart. The cast features Sandy Fritze as the Fairy, Erin Conley/Christine Petkus as Rose and Elaine Crane as Grace, with storybook sets and costumes. The production gave its first performance on January 30, 2009 in Worcester and has been delighting schools and communities throughout Massachusetts ever since. 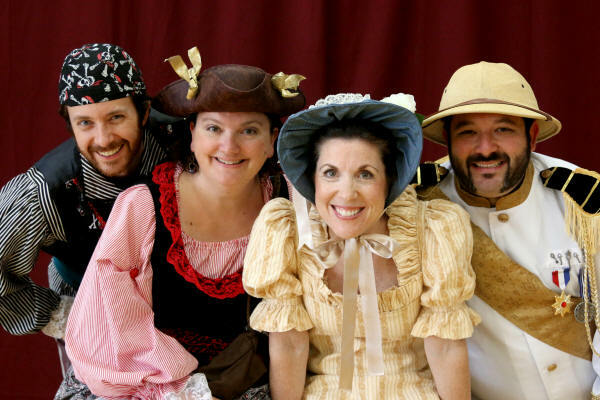 Opera for the Young's school-friendly version of Gilbert and Sullivan's The Pirates of Penzance is performed by four professional singers, an accompanist, and your students! Featuring a teacher's guide, student prep handbook, and MP3 CD of all the music, music educators have all tools at their fingertips needed to prepare a select number of students to be Wards, Constables, and of course-- Pirates! 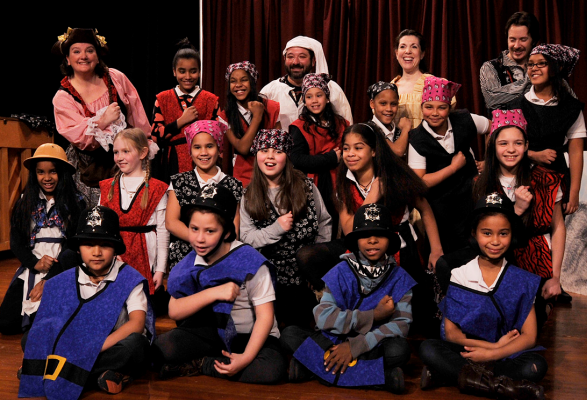 Our professional singers will lead your students through a fun-filled performance of this classic opera, and they will enjoy the story as they experience the music and action first hand. 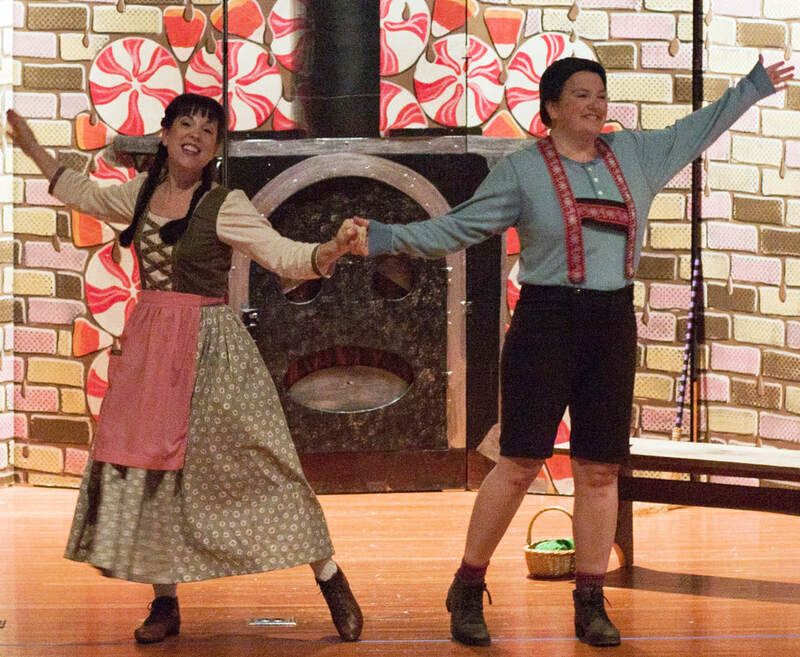 Produced in collaboration with the New England Gilbert & Sullivan Association (NEGASS), this production is available exclusively through Young Audiences of Massachusetts. For performance rates or to book a show, please contact YA directly. To contact GWO directly with any questions, please email susan@greaterworcesteropera.org. Our newest touring opera, this kid-sized version of the classic employs all the famous tunes and tale, along with colorful costumes and beautiful sets. This production also features students (prepared in advance by the music teacher or specialist) who perform right alongside our professional cast of singers. A study guide and student helps are currently in development. This beautiful new production will get your students excited about opera by using one of their favorite stories, set to Humperdinck's exceptional music!